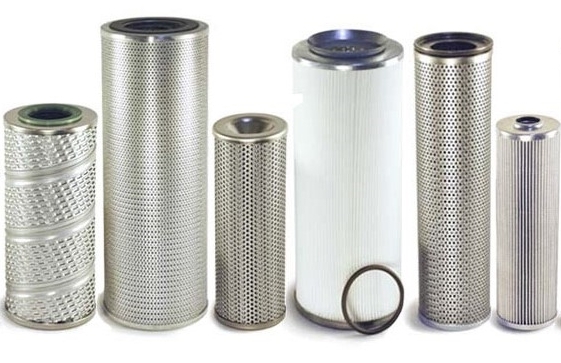 Fluid Power Shop can provide over 90,000 new filter elements that is ISO certified and made in the USA. FPS filter elements is identical to OEM with the same form, fit and function. Over hundreds of brands available and can offer same day shipping.